LIVE! 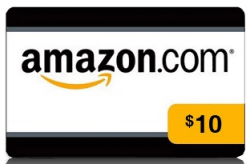 $5 for $10 amazon gift card ! 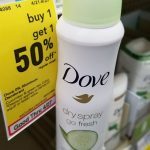 Select your city, I think all city’s have this same deal for today. For a limited time, buy Final Fantasy XIII-2, Get Final Fantasy XIII for FREE! PS3 or XBOX 360. 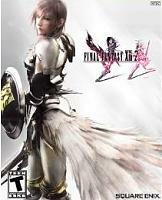 That’s a $19.99 savings, plus Final Fantasy XIII-2 is marked down $10 right now, so a $29.99 total savings! Guinness World Records 2012, 288 pages, JUST $.01! 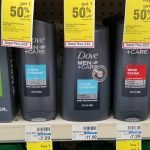 UPDATE: Price jumped! If it drops again I’ll let you know. Guinness World Records 2012 [Kindle Edition] I know most 10-12 year old boys would love this! 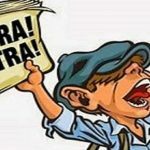 I actually enjoy reading the strange records – usually I gag at the long fingernails! 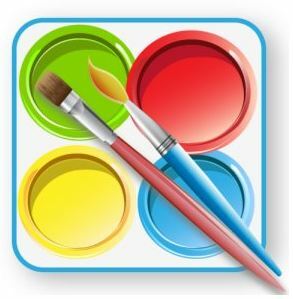 FREE Kid’s Paint & Color Android App from Amazon! Today Only 3/13! Today ONLY 3/13 you can download Kids Paint & Color from Amazon for FREE! This is not the LITE version! It is the full version! We already have this in our family! It’s like a digital coloring book! Coloring pages appear and the kids get to use a paintbrush and colors to fill it in. It’s pretty cool and nice to have in the car if you are on the run! I also find it nice to have these types of Apps when we are waiting in long lines or at the doctor’s office! 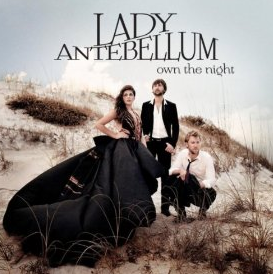 *CHEAPOLA* Lady Antebellum “Own the Night” MP3 Album Only $0.25! Snag the the MP3 album, Lady Antebellum “Own the Night” for just $0.25!! 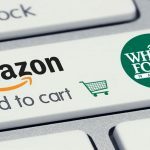 Amazon prices can change at any time. 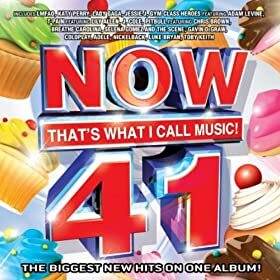 NOW That’s What I Call Music Vol. 41 – 20 Songs for $.25 Total! Pay a little over a penny per song! NOW That’s What I Call Music Vol. 41 – has a ton of recent songs on it, and is only $.25 for the whole thing in MP3 format that you can pop on any ipod! 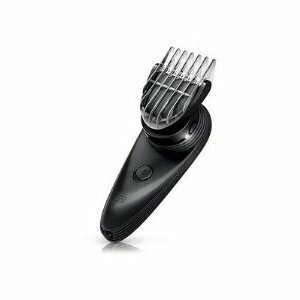 Right now you can get an extra 40% Off Select Philips Norelco Hair Clippers + they are already marked down! Philips Norelco Qc5510/65 Do-it-yoursel Hair Clipper w/ a 180-degree rotating head, $22.99 (WAS $34.99) + get 40% off (discount won’t show up until last page of checkout) = $13.79! 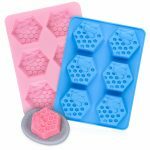 To score free Super Saver Shipping, your total only need to be $25 before the 40% discount is applied! 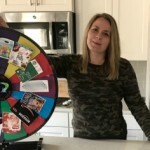 I added a HIC Harold Import iSlice Opener, (similar to the Slice Coupon Cutter) to slice my coupons with for $6.34, and my total was $20.13 for both items shipped. 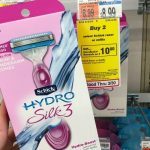 You could get one of the more expensive razors and not have to get a filler item too! Norelco Qc5340/40 Hair Clipper Pro is just $20.40 shipped w/ no filler item needed! Remember discount won’t show up until you are at the final page of checkout, shown below. On my order, you see the total is $0, that is because I used a $25 amazon.com gift card from Swagbucks! 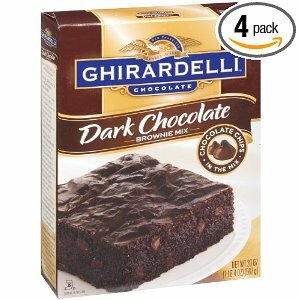 Ghirardelli Dark Chocolate Brownie Mix, 20-Ounce Boxes (Pack of 4) is marked down to $9.12, or $7.75 if you use Subscribe & Save! That is $1.93 per box, cheaper then at Walmart and these are sooo good. Note these are dark chocolate – I know some people don’t like that. UPDATE: FREE TRIAL IS OVER! They have hit the quota already! 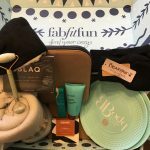 Amazon Mom is finally accepting new members! You can’t do this if you have already done it before, but if not I would sign up now! It’s FREE to sign up, and you get: Free 2-day shipping on qualifying items. 20% off Select Diapers & Wipes which qualify for subscribe & save (15% discount + 5% S&S discount). Exclusive e-mail discounts and offers, and much more. Dentyne Fire Gum $0.60 Per Pack! 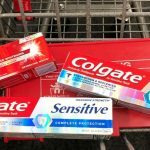 Score Dentyne Fire Gum, Spicy Cinnamon, 12-Piece Packs (Pack of 12) for $7.21 shipped, or $.60 per package! *CUCKOO! 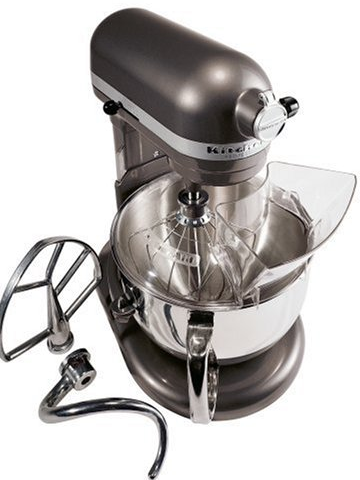 * KitchenAid Professional 600 Series 6-Quart Stand Mixer JUST $245.99 Shipped (Reg. $499.99)! To see this price you will need to click on “See Gold Box Offer” on the right-hand side of the page. 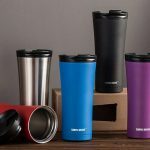 Offer good until 1pm EST or until they sell out. Then, submit for the $40 rebate making your final cost just $269.99!! 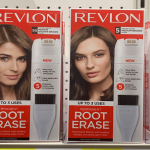 The rebate will come with a two year subscription to Food and Wine Magazine or Travel + Leisure. But you can request to get $24 (the value of the subscription) as a cash refund. This will make your total JUST $245.99! 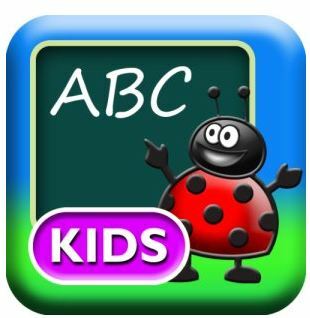 FREE App Tracing ABC for Android from Amazon! Today Only 2/21!! Today only, 2/21, you can download Tracing ABC FREE from Amazon for your Android Device! Even though it says designed for children 4 and older I know a lot of kids younger that could play this one!